As mentioned in previous posts, I am a HUGE fan of American Express because the Membership Rewards Program, unlike most programs in Canada, provides extreme flexibility in where you want to transfer your points. This benefit provides you with a lot more choices when it comes to deciding how to use your points. 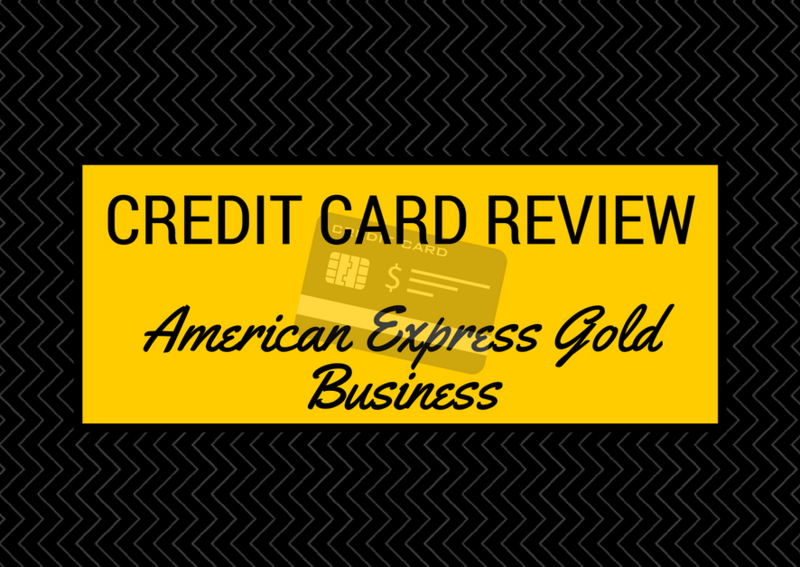 Today I am continuing my credit card review series and focusing on the American Express Gold Business card. In a previous post, I covered the personal card offering in the American Express Gold and while they have similar names, there are some key differences. The first thing anyone says me when I recommend this card is “I don’t have a business … can I get this card?”. The answer here is yes. Literally anyone can have a sole proprietorship which would qualify you for the business card. And while every card issuer is different, American Express does not require you to provide a business licence or any other articles of incorporation. I mean, if you think about it, many sole proprietorships do not officially register their businesses. 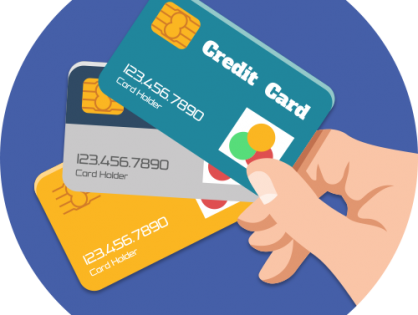 As many new businesses don’t have a credit rating, AMEX uses your personal credit history as the measuring stick for whether you qualify for the card. My first AMEX Gold Business Card was under the business name “Jayce Loh” so you too can open a business card with American Express. 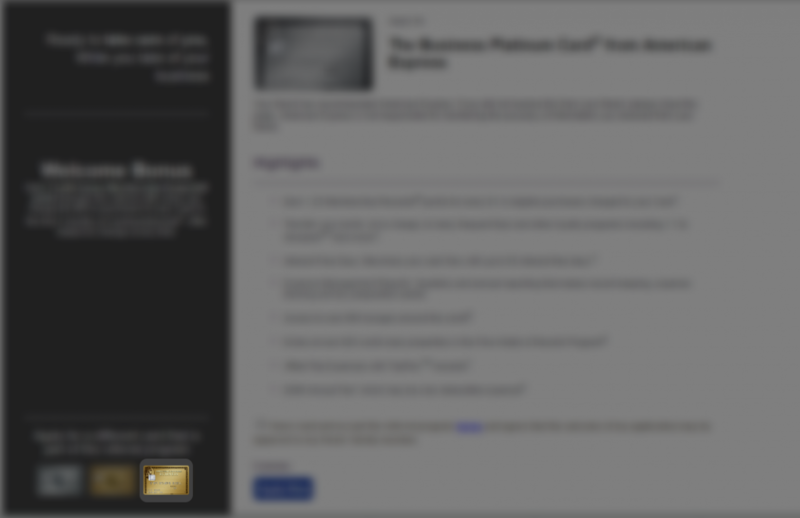 Currently, the American Express Gold Business card offers 30,000 Membership Rewards points after spending $5,000 in the first 3 months of account opening. They also offer the First Year Free (FYF) but if you use my referral link, you will receive 40,000 Membership Reward Points AND First Year Free! If you recall, the personal card only offers 25,000 points so this represents a much better offer. While the required minimum spend is significantly higher, the increased points are really quite a nice bonus. With these points, you can fly a free round trip to the Caribbean from Canada in Economy. Or you could take a trip anywhere in North America and still have enough points left over for a short haul flight. I much prefer having broad categories for bonus points rather than collecting a bonus on select retailers so after meeting my minimum spend requirements, I might be tempted to put this card in a drawer and focus on using a card with broader bonus categories like the American Express Gold Personal card. Disability Plan for Small Business – if you as a Sole proprietor, become permanently, totally disabled as a direct result of an accidental injury, you are eligible to receive up to $10,000 in benefits. Benefits increase with the length of Card membership. 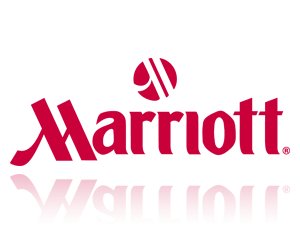 After two years, benefits increase to a maximum of $25,000. After six years, the maximum amount is $50,000. Purchase Protection which protects your items against accidental physical damage and theft up to a limit of $1,000 for 90 days from the date of purchase when you charge the full purchase amount to the card. The American Express Gold Business card is one of those automatic cards Travel Hackers turn to when they are looking to accumulate points. Since you get a large sign up bonus and the first year is free, there is no reason not to apply for this card. In this particular card’s case, using my referral link nets you an additional 10,000 Membership Rewards Points and includes the First Year Free benefit so there’s no reason not to use the link. Can this card be churned?